Turning 30 is pretty special, so the team at XIC decided to treat ourselves – and our customers – to a very sizeable present. 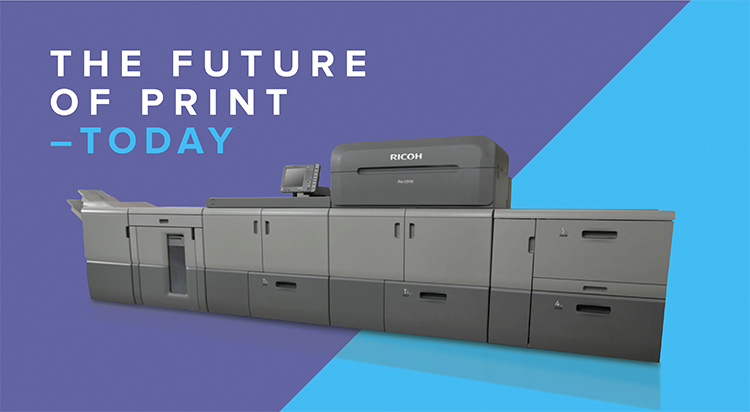 At the start of our anniversary year, XIC took delivery of new RICOH digital printing presses, offering the very latest in digital print technology. So what does that mean for you? In a nutshell, the new machines offer a whole host of benefits relating to speed, quality, versatility and – the big one – cost. 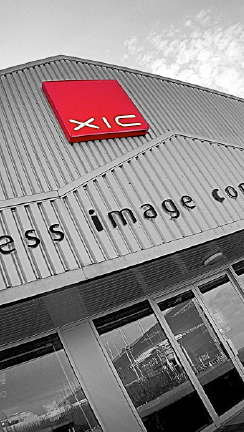 “Our new digital press technology completely replaced XIC’s former fleet and has revolutionised our print offering. It represents a major investment for us,” says Murray Alexander, director, XIC. Now safely installed, the new digital kit has been fully tried and tested with clients benefiting from the fast turnarounds and superior print quality that the new presses offer. Along with big presents, invitations are also associated with special birthdays. 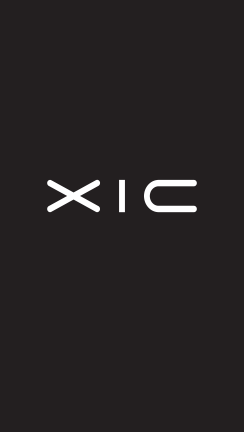 On this note, XIC extends an open invitation to new and existing clients to drop in – armed with a real job on a USB stick – to see how the equipment works for themselves.